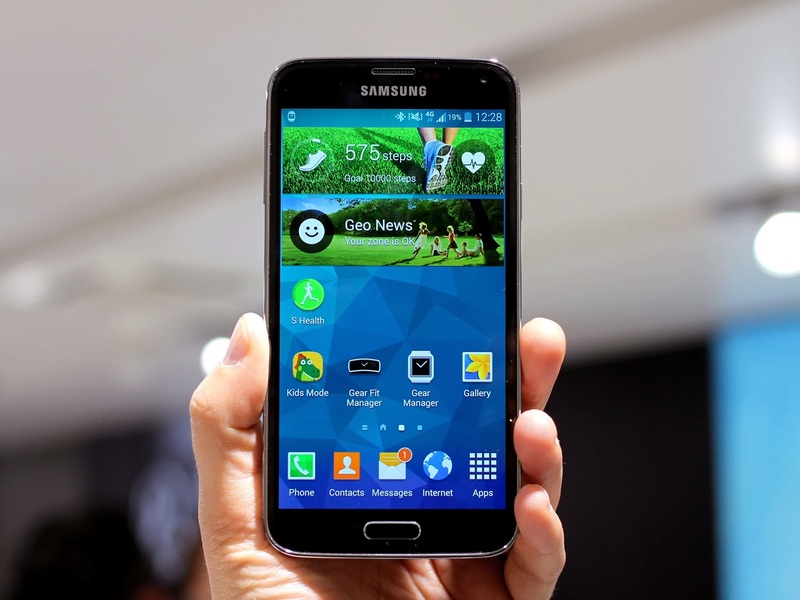 GALAXY S5 :What we finally got! What everyone hoped and expected! After almost a year ,we finally have the brand new (really?) 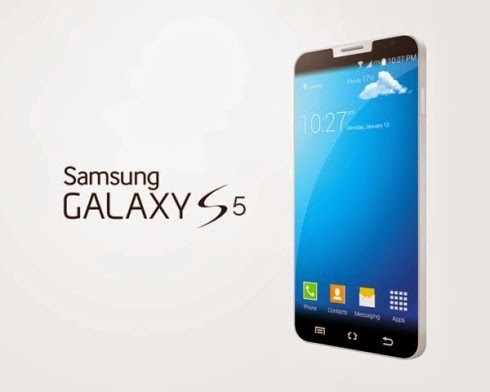 Galaxy S5. But is it good enough to have the 'S5' badge?. Or did all the hype kill the most expected Star to the new galaxy S family ?. We shall look into all these things in this blog and its not a review because i havent used the device . I would say that we sky rocketed out imagination which was to good to be true. Lets analyse fact vs fiction mathematically . Lets analyse each major component of the device Ro(Rumour) vs WVG(WhatWeGot) mathematically weighing RO VS WVG on a scale of 0 to 5. Lets start from the heart of the device and grow inside out. WVG: Disappointment!. Just a minor upgrade. A Snapdragon 801 quad core processor humming at 2.5GHZ and shocking downgrade to 2GB of RAM .Though this dosent put the S5 anywhere behind the competition but , it won’t be the fastest either. RO: A stunning 5 inch or more display with a super crisp resolution of 2560*1440 with a whopping 560ppi. WVG: This was the biggest disappointment of all .Normally a new device is supposed to ‘succeed’ a previous generation ,but the S5 boast of a 5.1 inch full HD AMOLED display with a ppi which is lower than the S4’s ppi. This dosent mean that the diplay is bad in any sense but being a flagship Samsung could have done better work . RO: All in the all, the Galaxy S line hasn’t changed too much in terms of aesthetics over the years. We heard that S5 could ditch the “cheap n plasticky ” design to a more premium full metal unibody much like the HTC one .Also a waterproof and rugged design was also on the lists. WVG:Biggest Dissappointment!. Samsung threw at us the same old design with a back with a new soft touch dimple like texture borrowed from the Note 3 which many of us wont be a fan of. A minor upgrade would be the water resistant (not waterproof) and dust proof IP-67 certification. RO: A 16 MP sensor with ISOCELL technology to boost photography in low light condition .OIGS was sure to be skipped. WVG: Quite true to the rumours , S5 features a 16MP sensor with the fastest autofocus time of .3sec .New additions include super fast burst mode, 4k video recording ,HDR ,selective focus modes etc. terms of life and rating. WVG:A fingerprint scanner integrated into the home button ,a 2900 mAh battery ,skinned down version of Touch-Wiz. The application of the fingerprint sensor is limited as of now ,though that will surely improve with time. Samsung has done some quite interesting work in terms of battery saving mode on the software front .The new ‘Ultra power saving’ which when enabled ,not only gives you a complete minimalistic homescreen but also makes everything completely greyscale meaning that you would get 24hrs of standby on just 10% of battery. A heart rate monitor placed below the camera at the back helps you to calculate your heart rate via the S-health app. So,What did we finally get? Which means the we got 64% of what we hoped and expected .Will this phone sell a million units in a short span just like other galaxies? Well ,that now depends on the pricing .